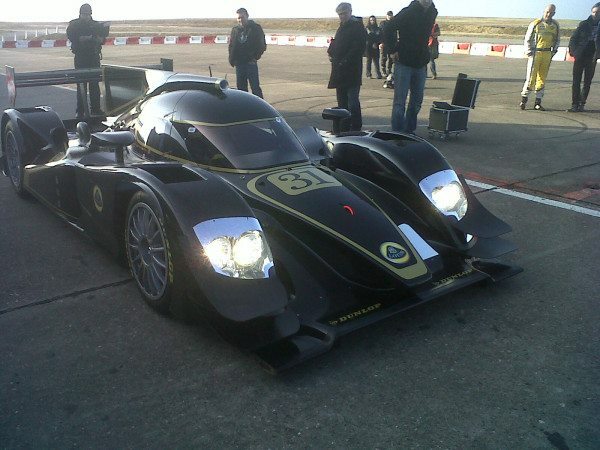 I picked this snap from Twitter of Lotus testing it’s new Lola 12/80 LMP2 car ahead of the World Endurance Championship. Super exciting to see Lotus making more expansive reaches into modern motorsport! This entry was posted in Motorsport Media and tagged LMP, Lotus. Bookmark the permalink.